Commercial Roof Education – Lutz Roofing Co., Inc. 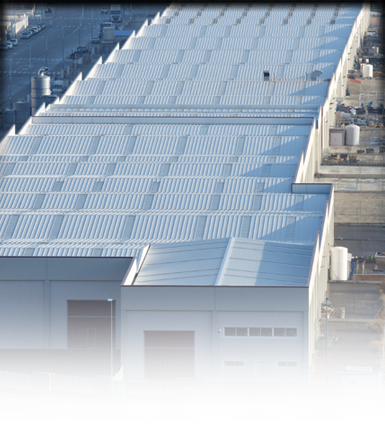 In three decades of business we’ve acquired experience in just about every type of commercial roof installation on many challenging projects. We’ve seen fad roof systems and roof practices come and go. Accordingly we believe our clients and potential clients might value learning about aspects of our business before purchasing a new roof, initiating a maintenance program or finding accurate information on other roof related issues. For more information on any commercial roof related subject please contact us.